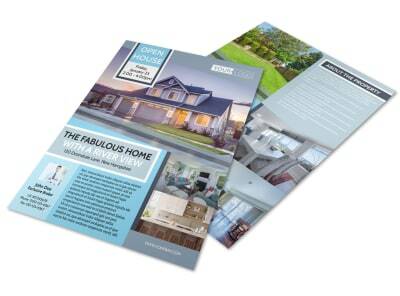 Customize our Anaheim Real Estate Open House Flyer Template and more! 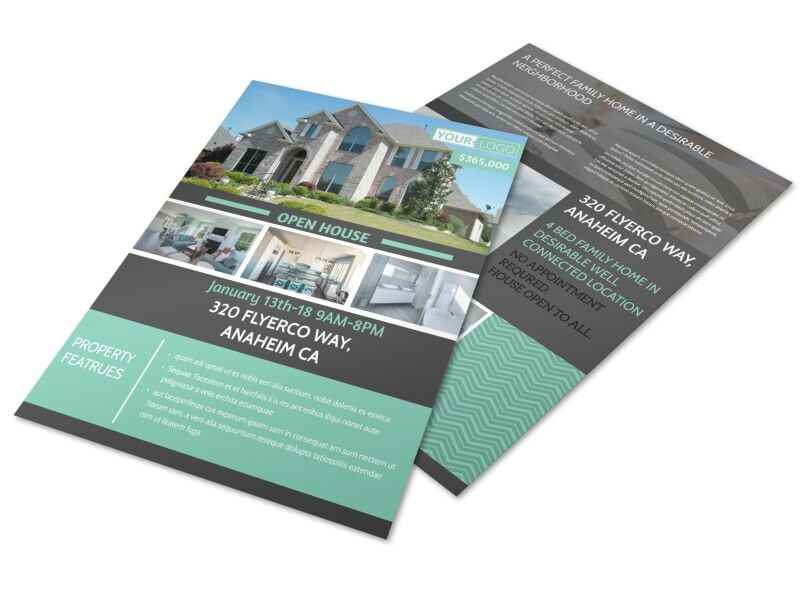 Reach out to potential buyers with this Anaheim real estate open house flyer detailing the who what where when and how of your upcoming open house events. Easily customize a template with our user-friendly online editor and add images, text, and more. 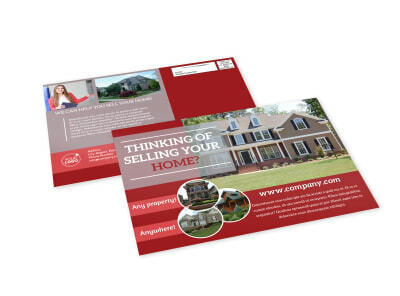 Print from any location or let our experts take over the printing for you.